Discussion on urban spaces, development and current architectural issues took place at The Finnish Institute in London on Saturday 20 May. Together with British Council and Disegno, The Finnish Institute in London took the participants for a walking tour around King’s Cross and its redevelopment, led by Gary Smith from King’s Cross Estate Services. The walk was followed by a talk about local and international urban architecture, its history, present and future. 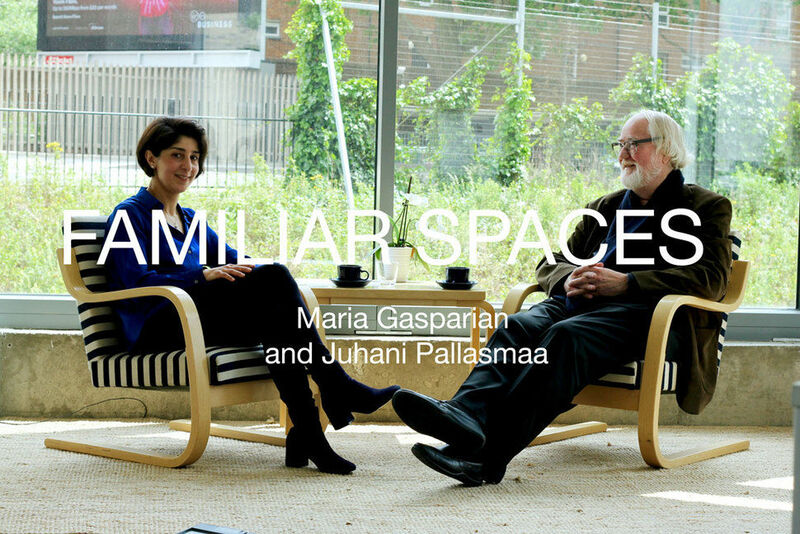 One of our guests on the panel discussion was prof. Juhani Pallasmaa whose conversation with ceramic design artist & architect Maria Gasparian is now online - check it out! The event formed part of Open Senses Festival.